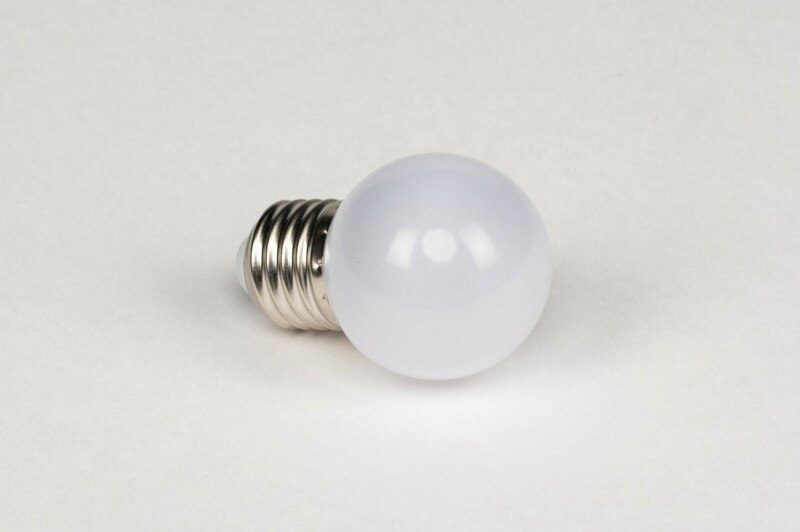 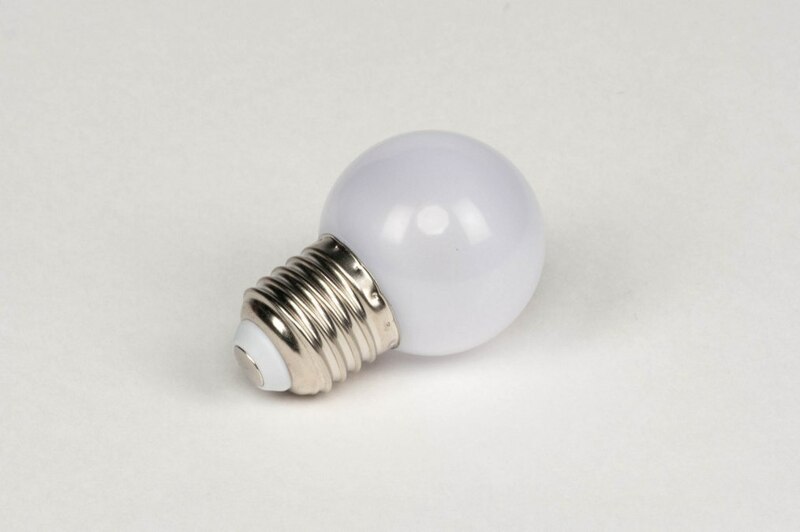 Dimmable E14 LED bulb. 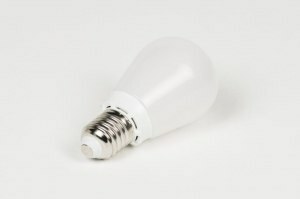 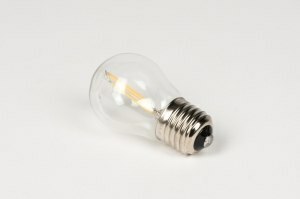 The energy consumption is only 3 Watts, but the light output is comparable to a 25 Watt halogen bulb! 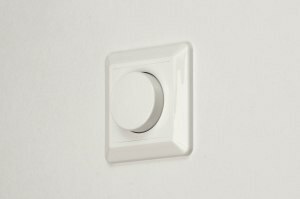 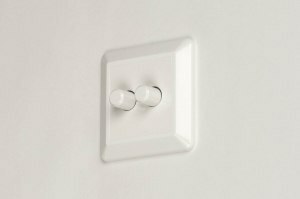 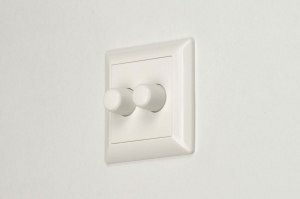 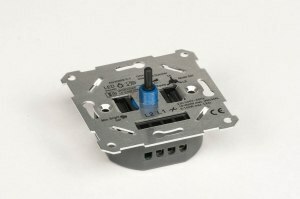 Dimmable using a standard dimmer or a Tronic dimmer.